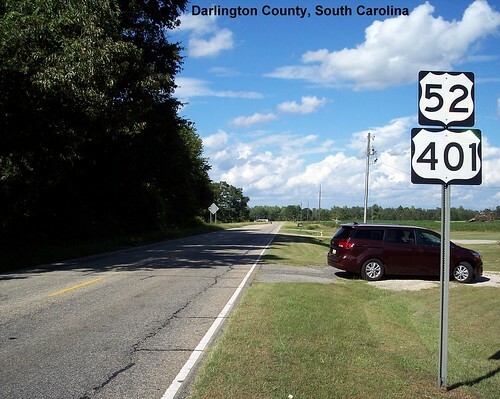 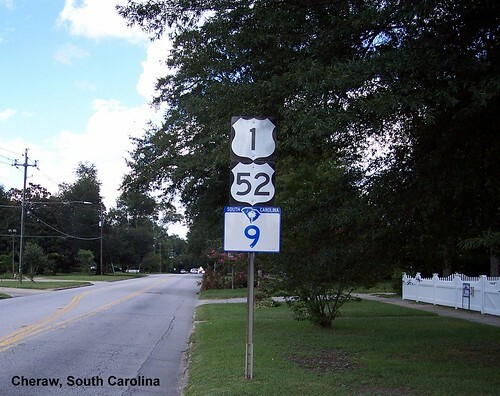 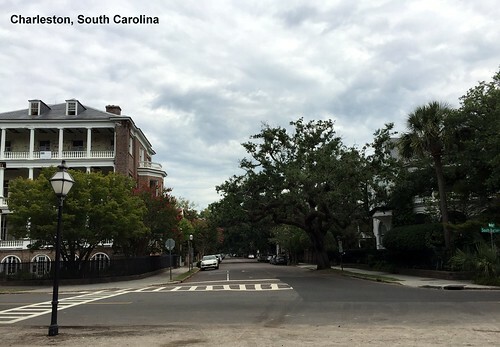 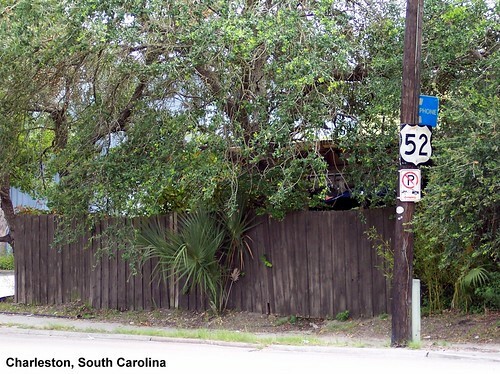 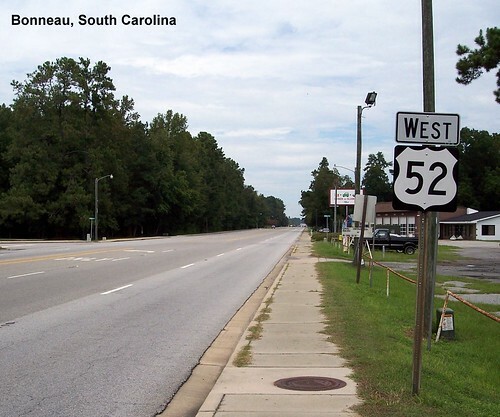 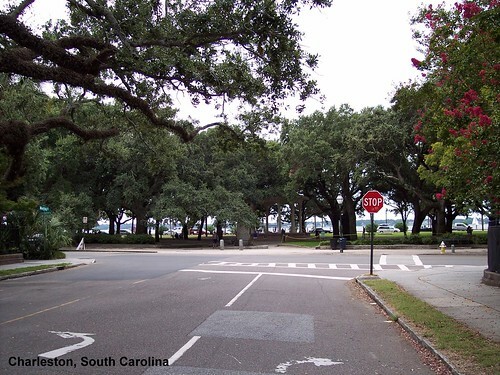 US 52 isn't signed in Charleston, but following the road to its end you end up here. 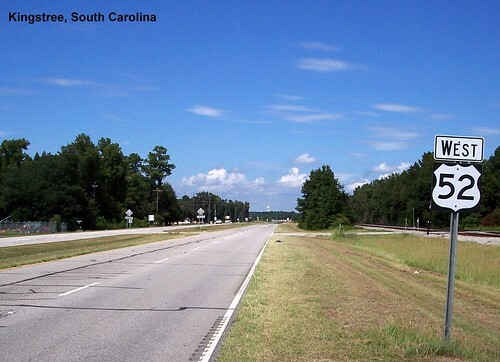 Looking at the end of the road. 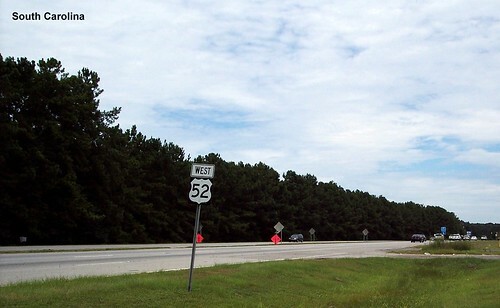 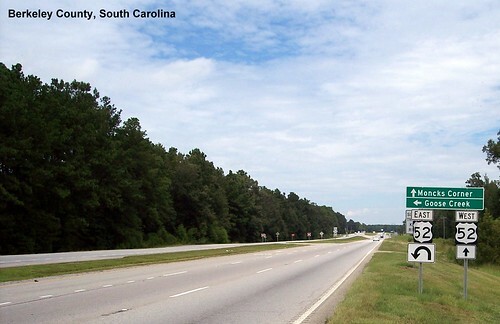 The first US 52 sign heading west out of Charleston.